Jett Candy is a Graphic Designer from Queensland, Australia. Qualified with a certificate III in Graphic Design from TAFE, Jett is currently in his second year studying a bachelor of design at Griffith University. Jett has always had a passion for design and his interest sparking in early 2013. 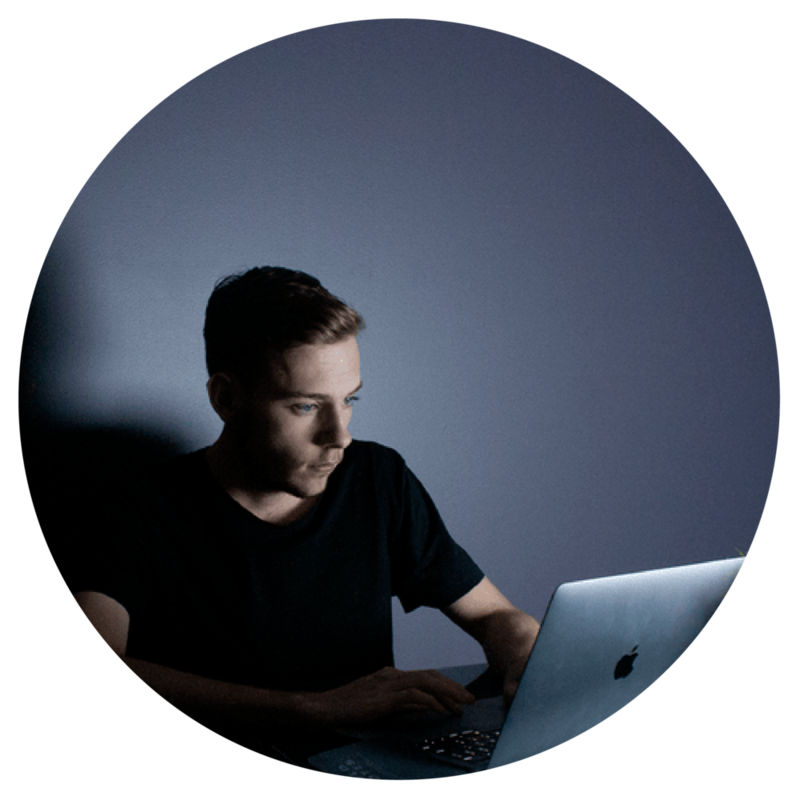 Over the past 3 years Jett found his entrepreneurial side and went on to establish his own freelance-design business and has dealt with many clients; international and within Australia. Jett is of course proficient in using a range of industry standard design products. Recently, Jett has finished up a project, completely rebranding a local cafe along with undertaking in an ongoing-internship position under the mentorship of Penny Panorea at ‘Australian Design Studio’. In 2017 Jett was presented with SEBCC's 'Young Entrepreneur of the Year' award.